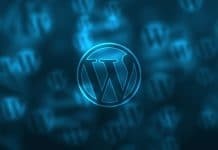 Hi, In this post we can learn about, Wordpress theme list and Best wp classified themes. 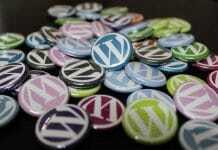 Lets start..
Now that we’ve made a brief mention about WordPress assets. 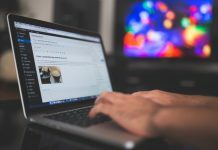 let’s take a closer look at some the actual and more popular themes, plugins and addons. That you could easily use to turn your current or next website into an internet powerhouse. I’ve chosen to cover predominantly those themes, plugins and addons. That may require a one-time (and in some instances monthly or yearly) purchase in order. It is for own and make use of. 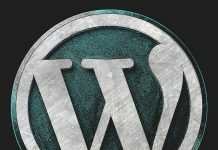 Although quality free themes, plugins and addons due in fact exist. (And there are some really good ones available out there. – a few of which I’ve listed in the following pages.) They sometimes unfortunately get abandoned, (i.e. the developer quits working on and/or updating them. 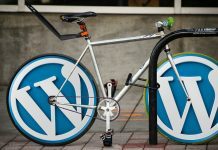 Which leaves them to become outdated with current or future versions of WordPress and ultimately useless). I have also chosen to only list themes, plugins and addons. That have been used and positively rated by myself and/or other actual users. This helps to minimize or even eliminate the wasting of your hard earned dollars and precious time. One final note. Although some purchasable themes, plugins and addons have (and occasionally they due) get abandoned as well. The developers who charge a fee for their creation. He often have more of a vested interest in keeping it up to date and current since. This may very well be all or part of their livelihood. It is only right to start with themes since without one plugins and/or addons would be completely useless. Some of the themes mentioned below are multi-purpose in. That, they can be customized and configured to tackle a variety of web presence uses. While some others may be more specific and “niche” themed (i.e. for music, directories, classifieds, etc.). Although some themes transcend into both categories of multi-purpose and niche themed. We’ll first cover the former (i.e. general or multi-purpose). Then we will cover the latter (i.e. niche specific) themes. Lastly, this WP theme listing (as well as the plugin and addons listing) is by no means all-inclusive. 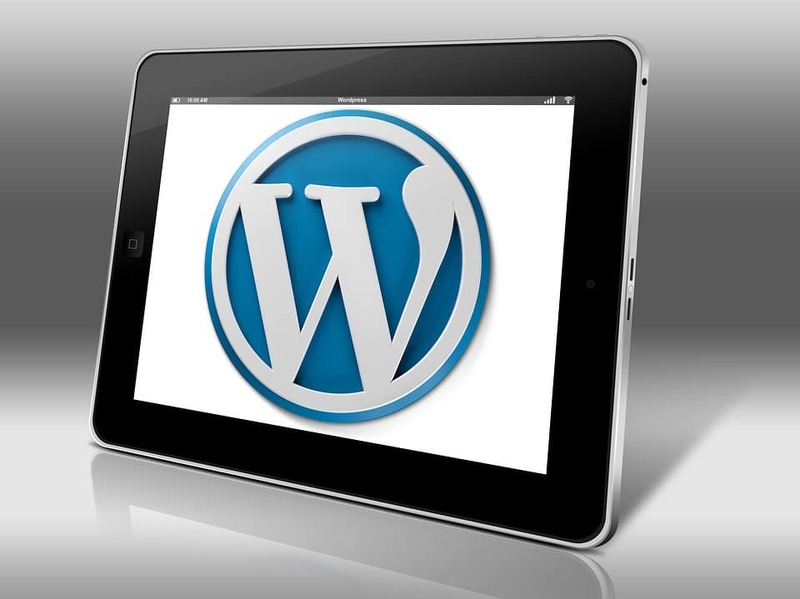 And just a mere starting point to illustrate and make you aware of WordPress potential. So do not let this listing. 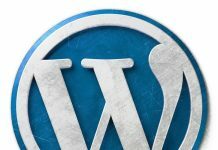 Be your starting or stopping point, for finding and using WordPress themes, plugins and addons. If you ever wanted to start very your own classified website. Then a great choice is AdForest. Rich with many of the awesomely rich features. You would expect from a premium theme plus many more. That are exclusive to a great classified theme. To learn more visit >> AdForest. There is some really cool and functionally awesome automotive themes out there. And CarSpot is no exception. 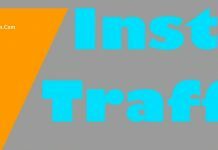 Boasting rich features like a vehicle comparison functionality, free and/or paid plans and much more. That make this theme a go-to for those seeking an automotive classified type theme. To learn more visit >> CarSpot. Classiads is another kickass premium wp classified themes. 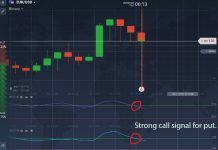 It offers a host of rich features including an awesome seller messaging system, a bidding system. Also More than 15 premade websites, a host of payment gateways to choose from and so much more. To learn more visit >> Classiads. Classiera is a clean and stylishly modern premium wp classified themes. That boasts such rich features as video ads, user verification. Also have single membership plans, social login functionality and much more feature. To learn more visit >> Classiera. Classify is yet another powerfully functional premium wp classified themes. Rich with features like custom fields for categories, social login, lifetime support and free installation. Make this WP theme a worthy consideration for any WP classified listing website. To learn more visit >> Classify.